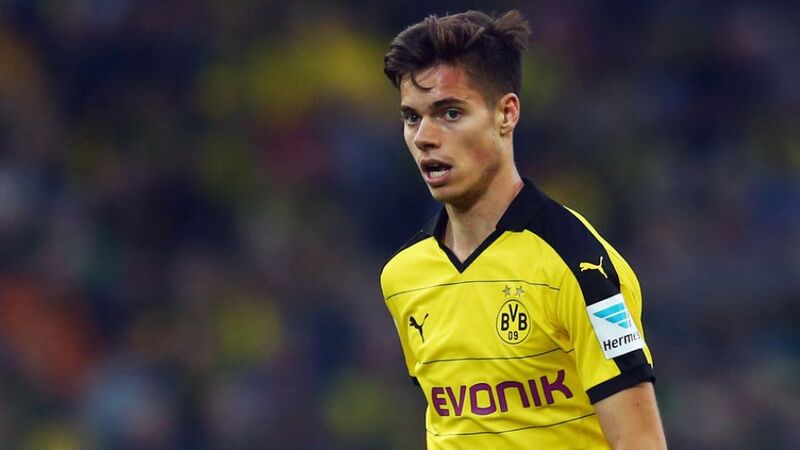 Borussia Dortmund midfielder Julian Weigl has been ruled out of the Germany Under-21's upcoming UEFA European Championship qualifier against Azerbaijan with a bruised knee. The 20-year-old, who has started 11 of BVB's 12 Bundesliga outings so far this season, will remain in Dortmund for treatment, but is expected to be fit in time to face Austria on 17 November. Second-in-the-table Dortmund resume their Bundesliga campaign with a trip to Hamburger SV's Volksparkstadion on 20 November.